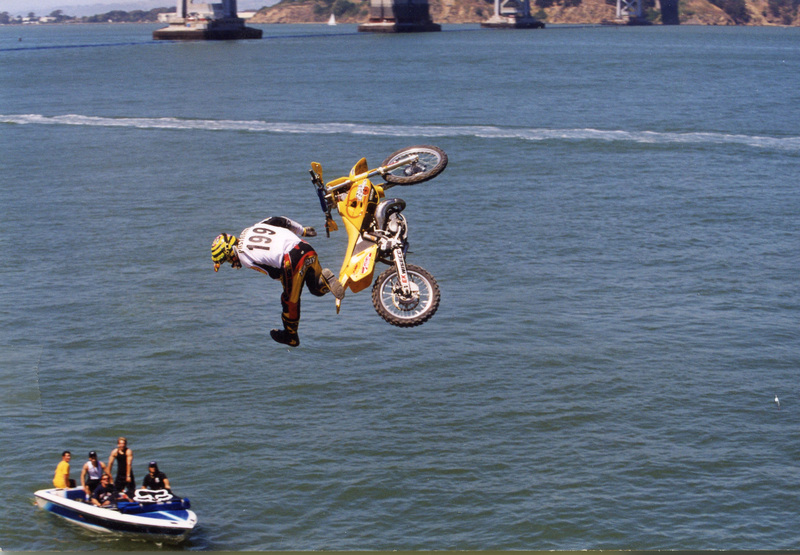 From the moment the iconoclastic, riding-the-margins sport of freestyle motocross made its big global splash—literally—into San Francisco Bay during the summer of 1999, this writer has been present at each and every X Games up until recent years. 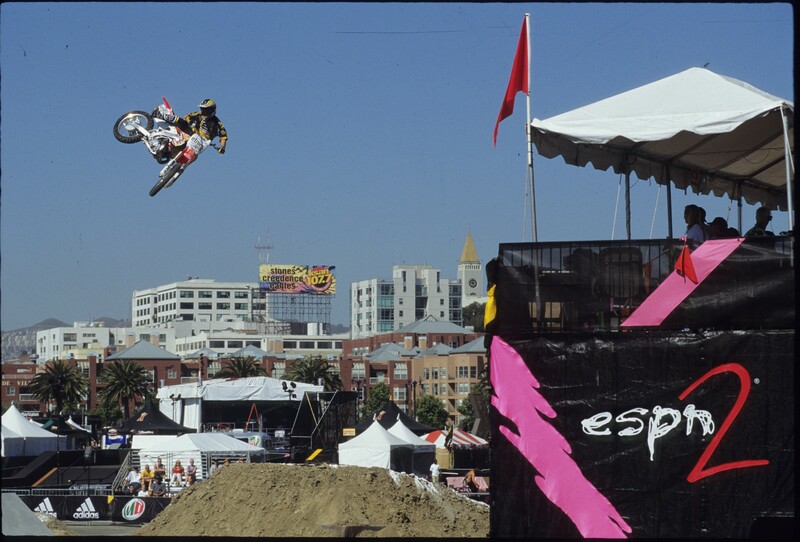 And for 15 consecutive years, whether motocross bikes competed on or above dirt or snow, I was an X Games judge. It is now July 2018 and many, many motocross fans the world over have mixed emotions about the radical offshoot of motocross. In many ways during the 2000s, FMX was a godsend to motocross to the masses. (In other words, to millions of fans around the world, FMX was motocross.) But that was then and this is now. With the X Games about to launch in Minneapolis tomorrow, one has to wonder whether the electricity and verve that has always reverberated around FMX on the eve of the X Games had been, well, unplugged. Why? Good question. The big stars, or big personalities, who all worked together to define and promote the sport are long gone. That’s not knocking today’s guys—they too are showmen that blend taking huge risks with huge riding talent—but perhaps they are too professional, polished, and far too advanced to where any of us who like to ride a motocross bike from time to time can even relate to. Has the sport moved on? Have the fans moved on? Has the industry moved on? Has the sport become so specialized and so dangerous that risk and reward just don’t seem add up? And of all the FMX disciplines that came and went and came and went… One is left to wonder about the continuity of such things. Still, it’s a very good thing that freestyle motocross is still in the X Games. Millions of people still watch and admire all of the athletes who will try and make a run at precious metal, and to our way of seeing things, none of them are as cool, brave, aor stylish as the FMX guys. I’ve gotten the chance to catch up with the big dogs of FMX and ask them about their iconic moments at the X Games. There was a time when every eye in this industry was locked onto these athletes and their version of the sport. Such moments are unforgettable, especially to the athletes involved. EJ: “Back in the day, Mike Cinqmars was the FMX rider who I was the closest to. Mike had an attitude and an edge and wasn’t afraid to run his mouth when he felt he was right (or wrong). We became good friends. Sadly, after Mike retired from the sport, he soon fell off the radar screen and eventually ended up in a bad way. In December 2009, sadly, Mike succumbed to an accidental drug overdose. But back to 2002. Mike, off the bike due to an injury, sat next to me in the judges’ booth (and as a fellow judge) at the X Games in Philadelphia. A rough-and-tumble, skinned-knuckle American town notorious for showing (and voicing) its ruthless impatience and unabashed hatred (when even the simplest things go wrong) to its own sports team, the great Philadelphia unwashed was in true form at the Philly X Games. Travis was as dominant that day in the Coliseum as he was in San Francisco in 1999. He also pulled a double backflip during his run. “That was funny. That was with the open-face helmet. I honestly wish I had that helmet. Somebody broke into the office and stole it. Going out there with an open-face helmet and with a cigarette in my mouth was part of my brand of image. I loved to play it up to the cameras and crowds. It was all entertainment to me. That was my moment to be different. 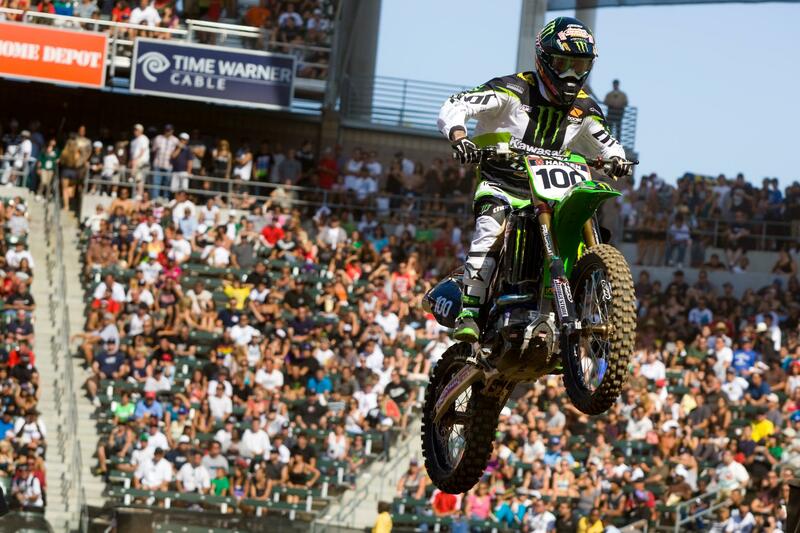 I mean, man that would never happen in supercross! In X Games back then, you could just do what you wanted to do." Adam beat Pastrana for FMX gold. He's also proven quite successful in Speed and Style. James Stewart's perfect season continues with a 1-1 at Unadilla, Ricky Carmichael's 21-race win streak is finally broken by Kevin Windham, and more.